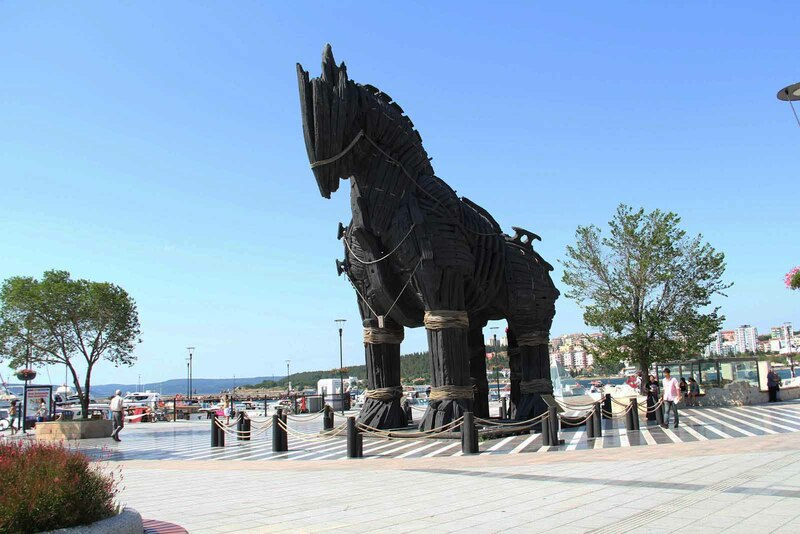 Visiting the Trojan Horses in the city centre in Canakkale and Infront of the Troaia Ancent city. Experience of the ferry cross the Dasdanelles. 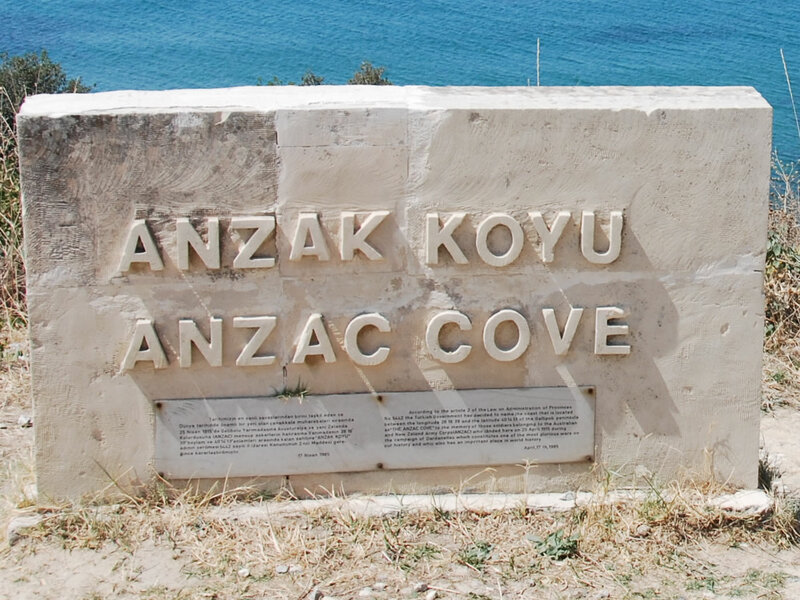 Visiting the first Anzac landing sea sides. 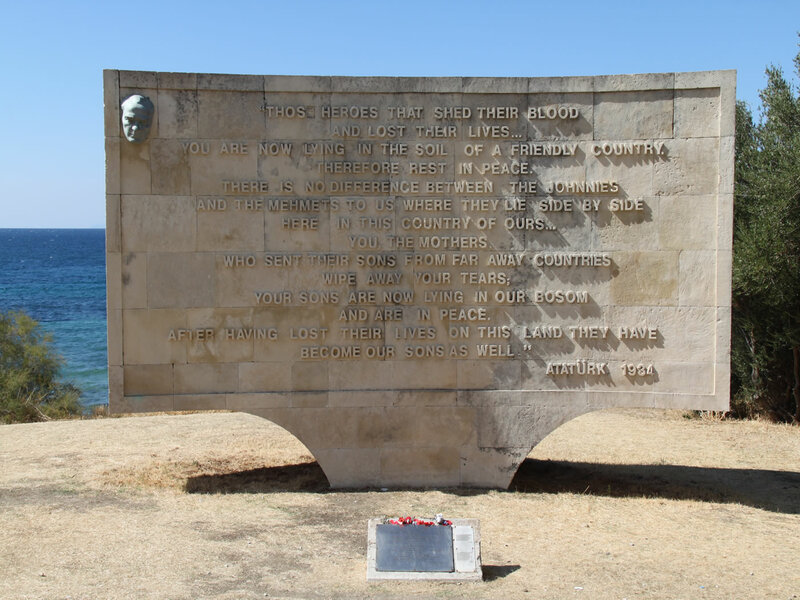 Walking around the cemeteries and memorialize the soldiers who is spleeping in Canakkale. Experience of the things which war left. Day 1.: Depart From Istanbul To Canakkale. : Drive From Istanbul To Ecebata. Gallipoli Tour. Overnight in Canakkale. (Lunch). Day 2.: Depart From Canakkale Via. 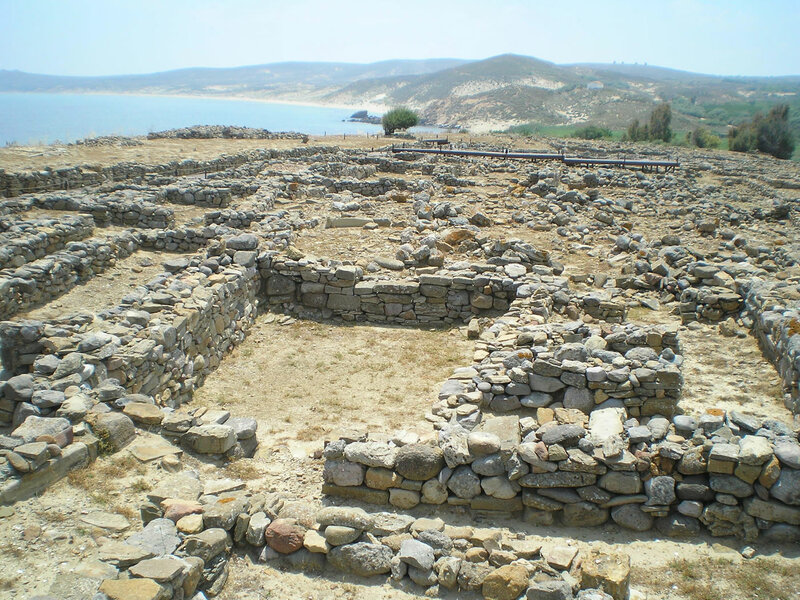 : Troy Ancient City Tour. Drive Back To Hotel. (Breakfast and Lunch). Day 1.: Depart From Istanbul To Canakkale. : Drive From Istanbul To Eceabat. 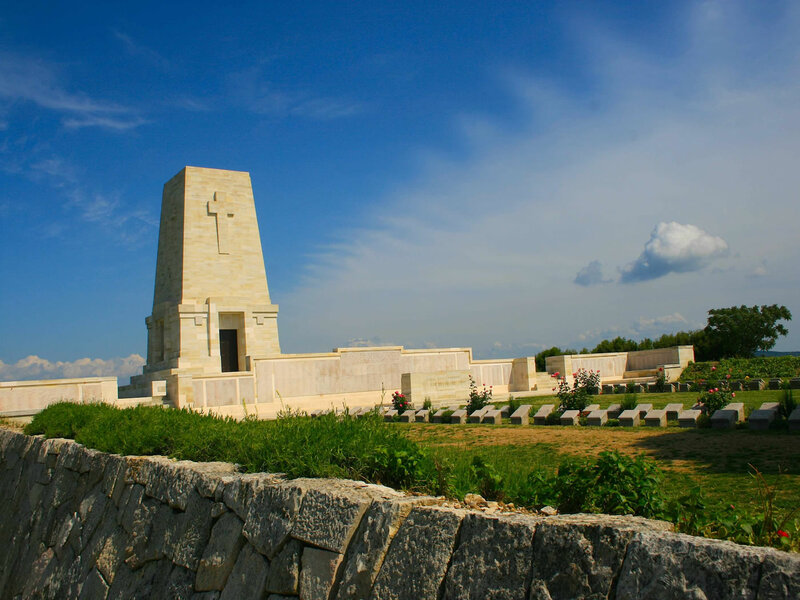 Gallipoli Tour. Overnight in Canakkale. (Lunch). Today is the first day of the package and it will be started from your hotel in Istanbul with the ick up service. 11:30 - 12:00 AM Depart from hotel with pick up service, meeting with group and continue to tour. 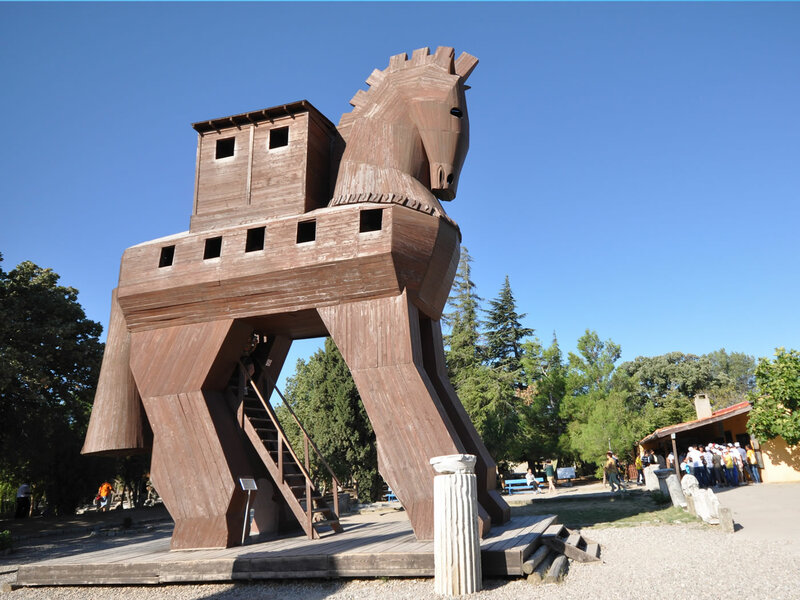 13:00 AM After lunch continue to Troy Tour Troy Ancient City And Trojan Horse Tour. 16:00- 16:30 PM At the end of the tour, drive to Istanbul. 21:00 - 22:00 PM Arrival to Istanbul and drop off at hotel. Troia and Trojan Horses Tour.